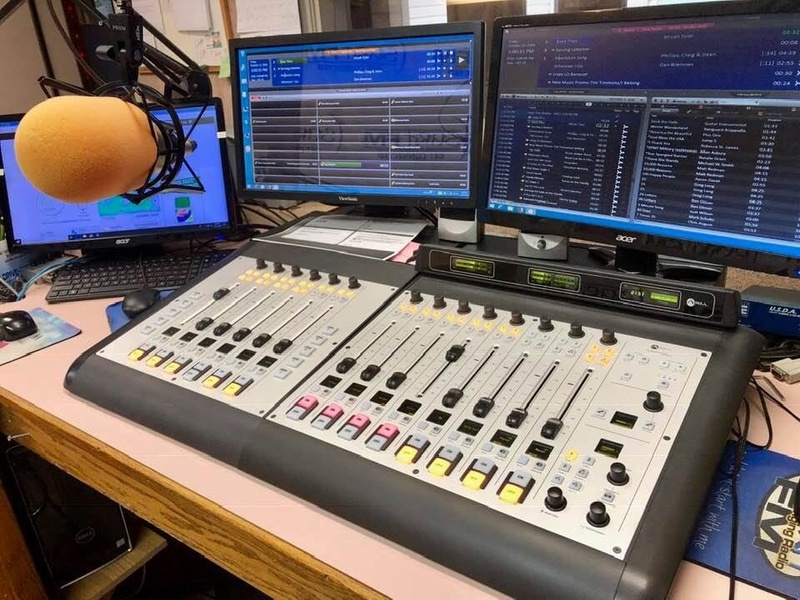 Having founded Camdenton, Missouri Contemporary Christian station Spirit FM in 1985 and building it from the ground up over the last 30-odd years, President and General Manager Jim McDermott has an acute interest in ensuring the station keeps current with the latest broadcast technology. At the same time, equipment that’s intuitive and easy to use is also a concern. To meet both these objectives, Jim chose the Axia iQ AoIP console system. While the plan was to make the move to Axia all along, adopting the iQ console happened by accident. “We've been very satisfied. I recommend the iQ to just about everybody that is in the market for a console." 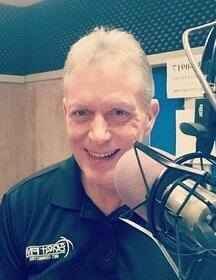 Jim adds that the iQ has been a boon for Spirit FM’s remote studios. “We've been able to do some pretty fancy things with our remote studios. Setting it up to record the phone automatically was easy. I'm really happy with the flexibility of the system and ability to design it to do exactly what we need.” Ultimately the plan is to connect Spirit FM’s two iQs with plans for a third via Livewire.